Get instant quotes online for storage units in Blue Springs MO from StorageMart. 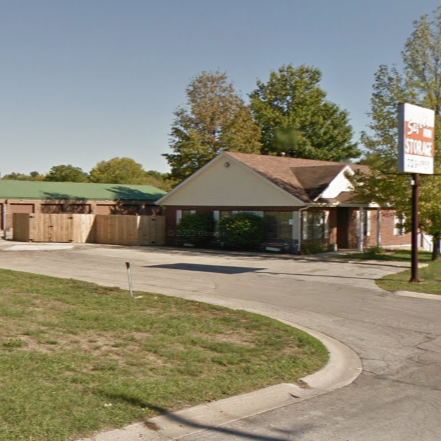 Visit us at 2300 SW US Highway 40 or call 816.229.4554. 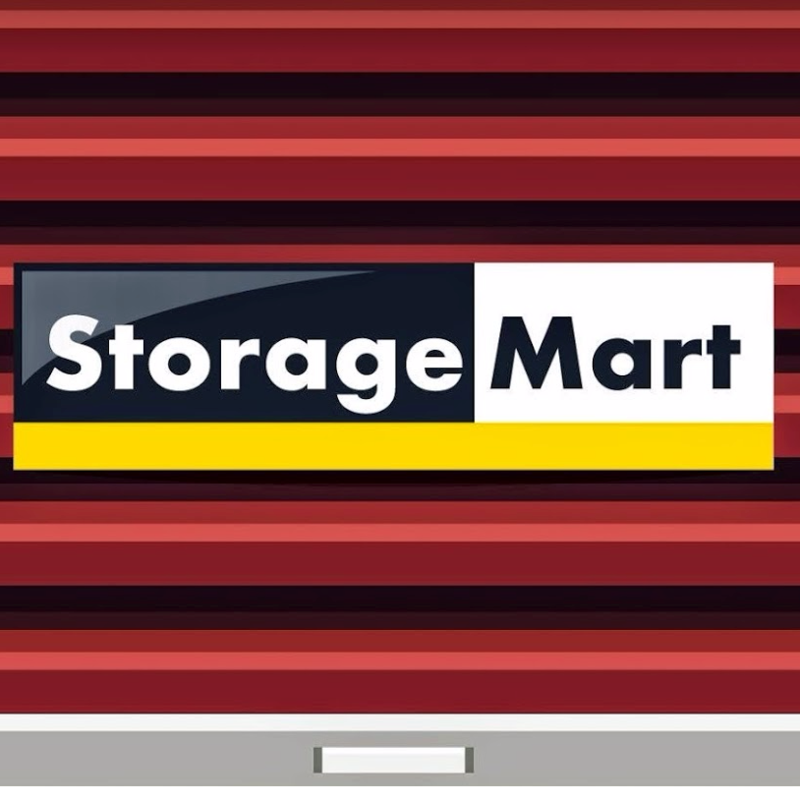 At StorageMart, we offer convenient drive up storage units for fast loading and unloading. We have easily accessible climate controlled storage units for items you don’t want exposed to temperature extremes. From small to large storage units and convenient parking, our knowledgeable and friendly staff can help with the best fit for you and your storage needs. 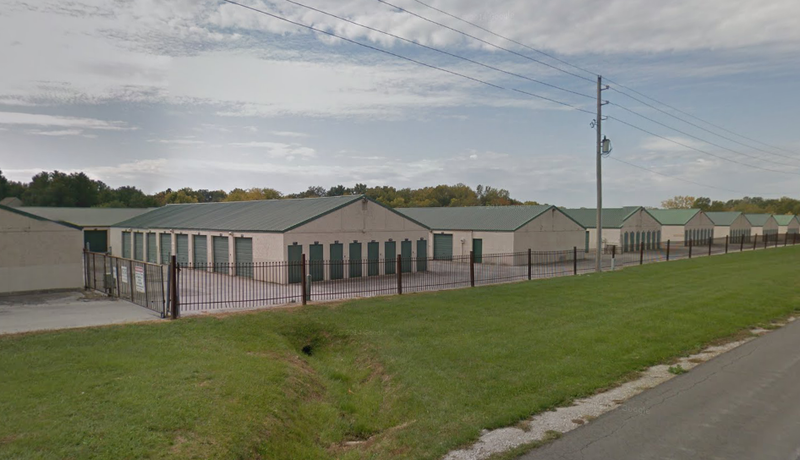 Our storage units are surrounded by perimeter fencing. There are multiple video cameras to bring you peace of mind and customers have computerized access from 6am to 10pm for your busy and fast life.